It’s been a while since I have released a podcast on here. I have been debating what I wanted to do with the show. In the last few I focused on solo podcasts rather than interviews. 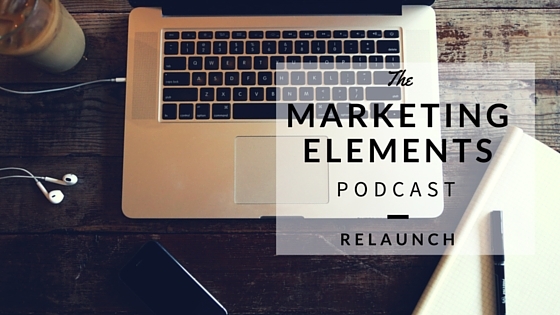 The future of Marketing Elements podcast will be a mix of those plus round table discussions. Every Sunday I will be releasing a show recapping the latest news in social media. It will be include changes to social networks. 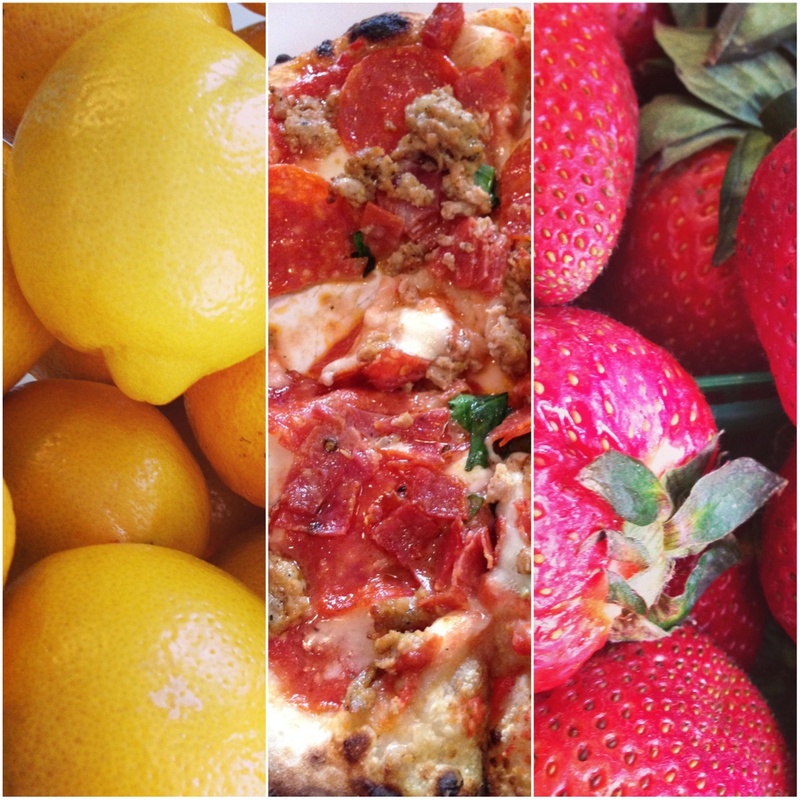 How these changes will affect your social media marketing. 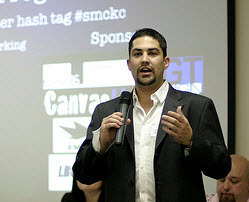 Also, stories that will be of interest to small/medium sized businesses. Round table discussions will be back. I am actively looking for a group of marketers and business owners who want to join the show and talk about what is going on in the digital space. In the past I have had a lot of fun with these. They are the harder shows to produce due to schedules, but worth it! Lastly, I will be reaching out to influencers, authors and industry leaders to be on the show to talk. In the past I have had Erik Qualman, Brian Solis, and more! Thees allow you to hear directly from the person making news in the world of marketing. Authors have been my personal favorite interviews. I definitely hope to have more on very soon. Outside of the Sunday shows. There will not be a set schedule for shows. I hope to get on one very soon. Until then the shows will be released as they are recorded. If you are interested in being on the show let me know, I love to have new people on. All you need is Skype! 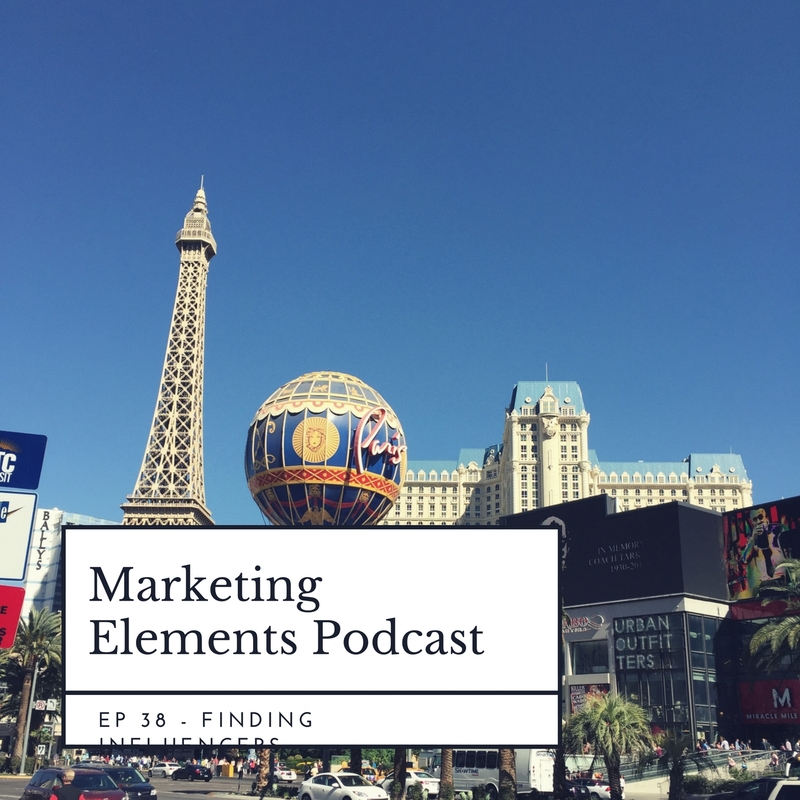 I look forward to talking to you soon on the new and improved Marketing Elements podcast!